On the 27th July, on a sunny Sunday afternoon, we once again held our annual barbeque for our staff and their families. Over 150 were in attendance, to an event generously organised by the shareholders of Frank Key, the Sansom Family, as a thank you for the hard work and commitment put in by the team over the past year. 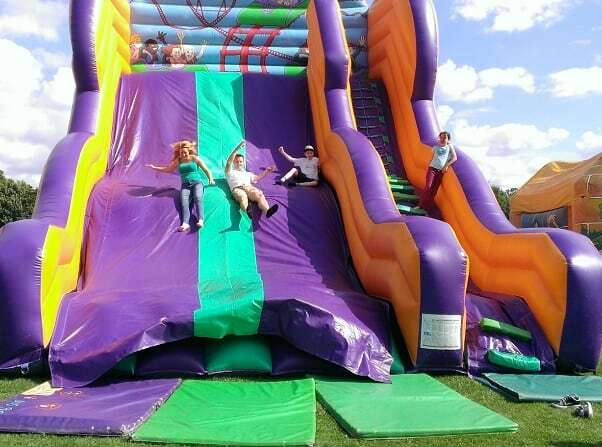 Much fun was had by all, with attractions such as Bouncy Castles, inflatable slides, trampolines, fairground games and pony rides for the children (and some grownups!) in attendance. Even our Chairman and Managing Director got involved!